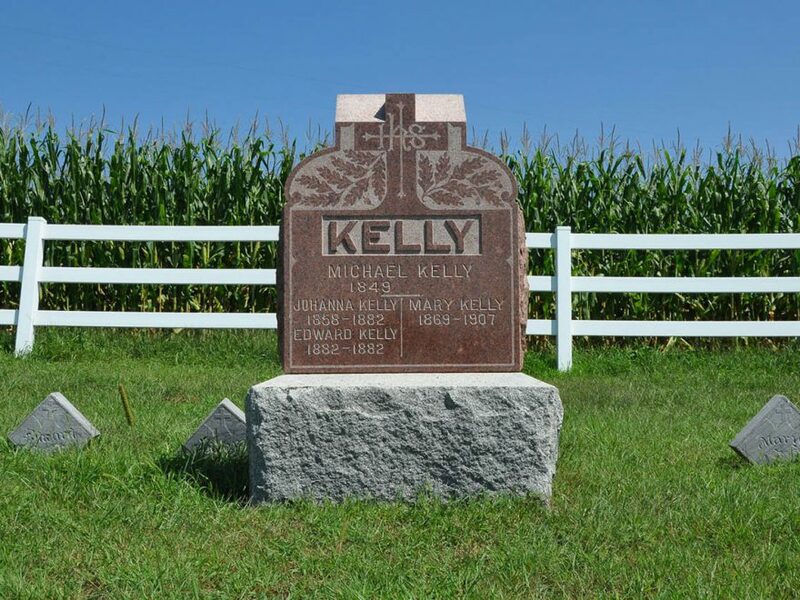 St. Joseph’s Cemetery outside of Bancroft, Nebraska is the final resting place for many ancestors on the Kelly side of the family. It is located at the corner of two dirt roads listed as R and 25th on Google Maps. The GPS coordinates are (41.987894, -96.554486).